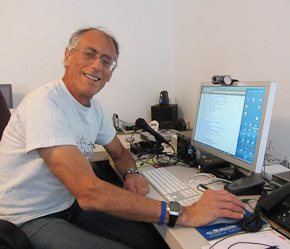 Figure 1 – Doug at work in his new digs. While cellphones have been disproven to cause gas pump fires, ESD-caused fires do occur at regular intervals – as many as several hundred times per year, according to the ESD Association. As we approach the winter season, where, typically, we get lower humidity levels, we need to be extra careful about ESD discharges when filling our gas tanks. As a pilot, we were always cautioned to connect the earth lead from the pump to metal structure on the plane prior to fueling for just this reason. 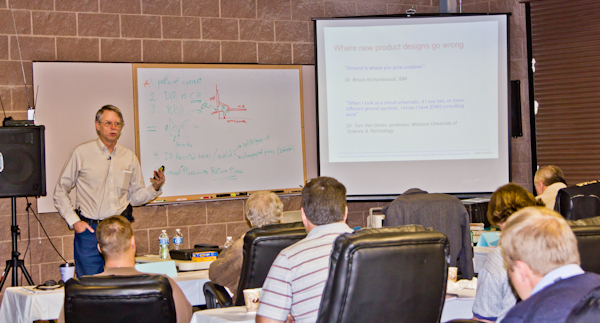 One of my favorite companies, Mini-Circuits, developed a (really!) 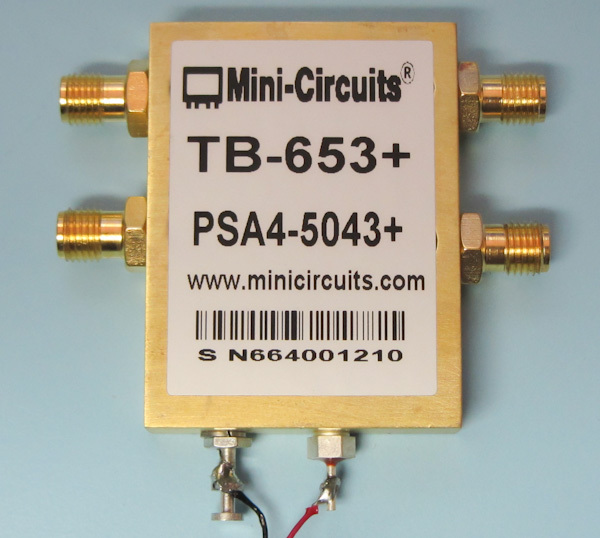 low-noise, broad band, preamp (model PSA4-5043+) earlier this year for use as a front-end amplifier for mobile telecom applications, such as GSM, CDMA, LTE and WiMax. 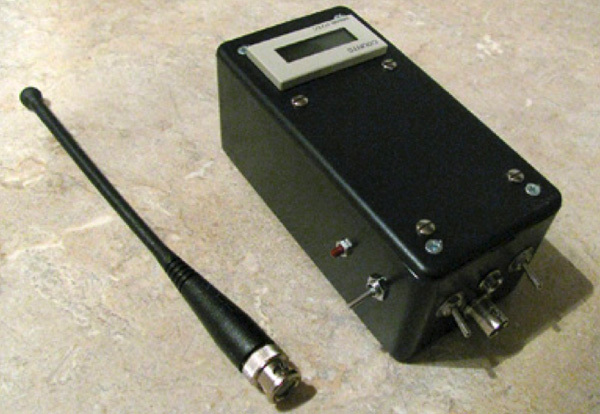 However, it would also be ideal to amplify spectrum analyzers and the low-noise feature would lower the effective noise figure of the analyzer, allowing you to see low-level signals better. 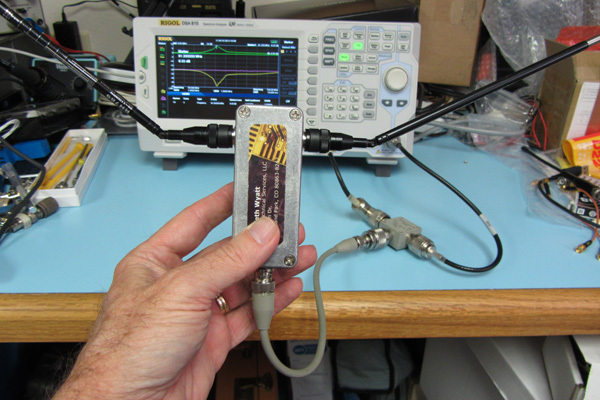 This would not only be useful for amplifying near-field or current probe outputs, but would work well to boost the antenna output in semi-anechoic chambers – especially if there is a long run of coax cable.